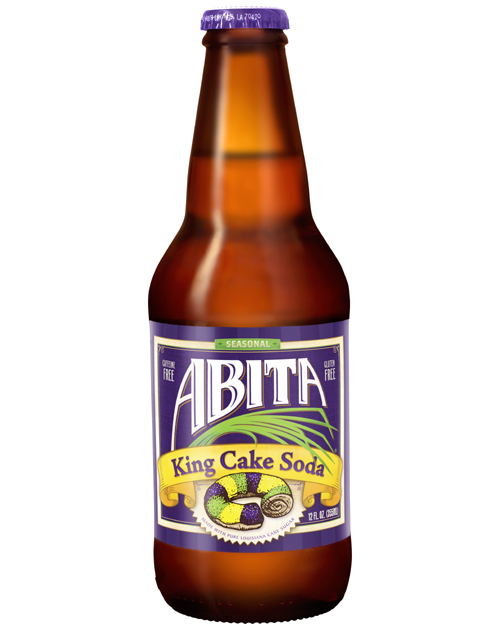 All the goodness of King Cake - in an all-natural soda. 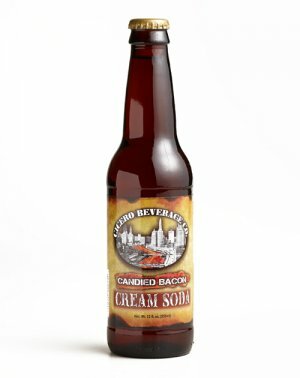 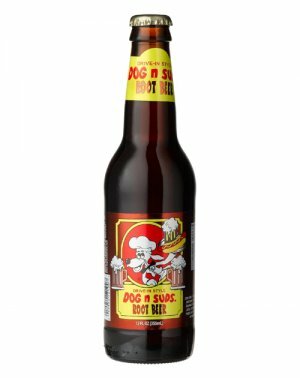 Celebrate the sweetest treat of Carnival season with the flavors of frosting, candied sugar and cinnamon dough in this lightly carbonated soda. 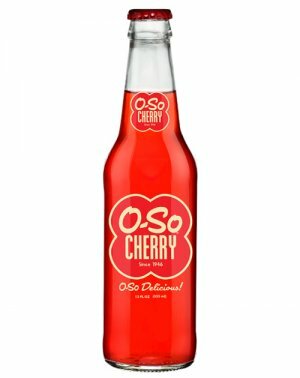 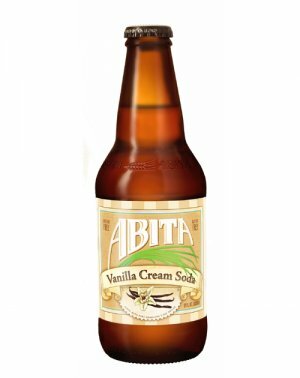 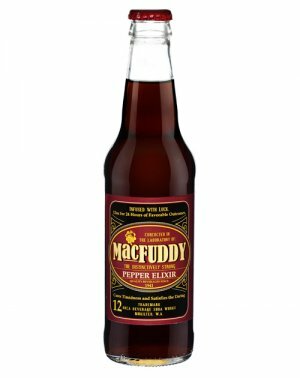 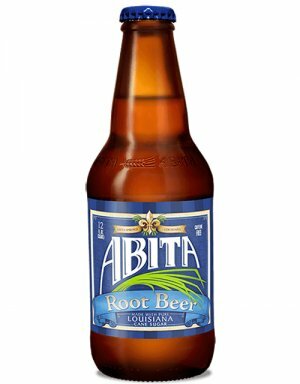 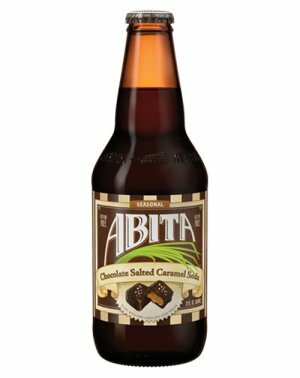 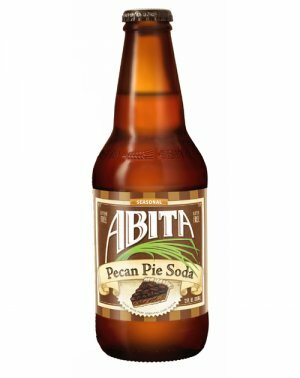 Made with pure Louisiana cane sugar and artesian spring water, and naturally caffeine-free. 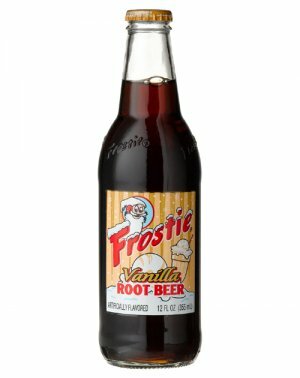 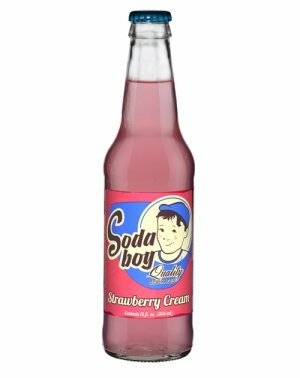 THIS IS A SEASONAL SODA - SUPPLY IS LIMITED!